The The Arcadia Shuttle Service is in full swing! Now that the Gold Line is up and running...there is a FREE shuttle from the Arcadia Transit Plaza to Westfield Santa Anita. FREE service until June 15, 2016. Check out the schedule on http://www.arcadiaca.gov/…/d…/transportation/arcadia-transit or call (626) 445-2211. Pick up and drop off is off of Baldwin Ave. in The Promenade valet area. A bus stop is located on the southeast side of the property, outside Macy's. Schedules and other public transport information are available at www.mta.net. Westfield Santa Anita is located south of the 210 Freeway at Baldwin Avenue and Huntington Drive. The shopping center is on the corner of Baldwin and Huntington. From the 10 Freeway West, take the 605 Freeway North to the 210 West. Take the Baldwin Ave. exit and make a right onto Baldwin Ave. 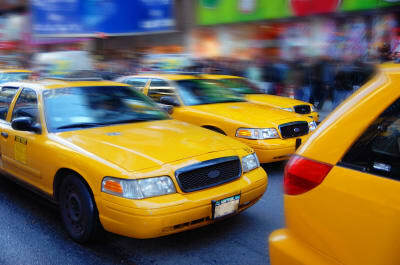 There are several taxi companies that will bring you to Westfield Santa Anita.